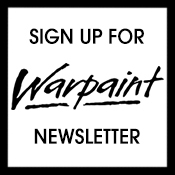 There are only four days left till Warpaint descends on Manchester for Professional Beauty North 2017. 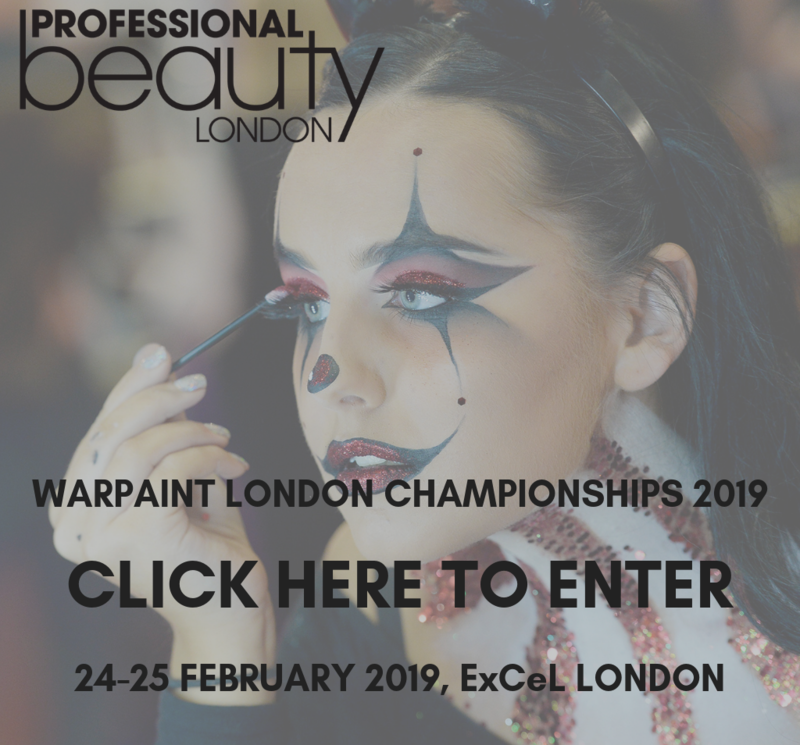 This year’s show is setting up to be one incredible weekend with so many amazing make-up brands on the floor alongside the Warpaint Live Stage and this year’s championships. Let’s have a look into who is going to be there. New luxury brand AHB Cosmetics develops high quality cosmetic products to enhance clients’ natural beauty and to give a natural healthy glow. With products like the Highlight & Strobe palette, a professional finish can be achieved with ease. 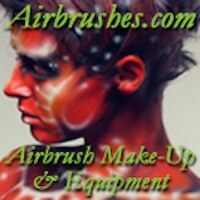 AHB Cosmetics are also cruelty and paraben free. 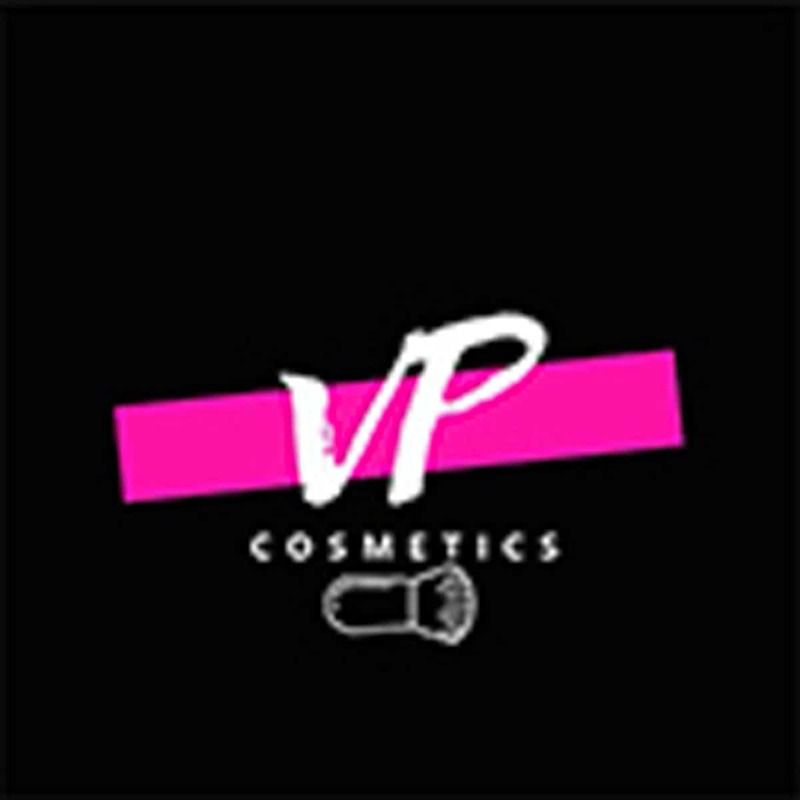 Founded by Ash Latif, AshCosmetics is one of the fastest growing brands in the market. The company has been awarded the Entrepreneur Award and has been able to successfully grow in the media, film and fashion industry. 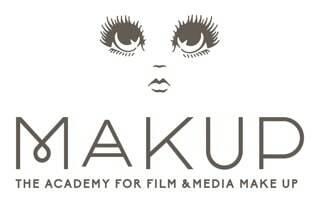 Ash stocks a premium range of make-up products including 3D body and face glitters that have been used in Star Wars. Cruelty-free brand Bamboo Brushes launched in August with its new Bear Necessities Collection. Now including the Bear Professional Collection, Bamboo Brushes features organic brushes, all with luxury bamboo handles with cruelty free and antibacterial bristles. Bamboo Brushes provides subscriptions to ensure you always have clean and hygienic brushes on hand. Beauty Boulevard was founded in 2013 by Paula Short and Rachel de Caux. Beauty Boulevard provides colour cosmetics as well as skin and body care that are reliable and safe. Beauty Boulevard are best known for Glitter Lips, an innovative and revolution in lip colour. Dermalogica is the number one choice for many skin care professionals and consumers worldwide. Dedicated to delivering skin health results through education, innovation, and professional recommendation, for over 30 years. Helen É Cosmetics was founded by Helen Elowe in 1999 to provide high quality colour cosmetics to retailers, spas, salons and independents worldwide. Helen É has provided make-up for many red carpet and celebrity events including Miss England Competition and Miss World London 2011. Helen É is a favourite with many MUAs, and has been used on TV shows including Strictly Come Dancing. 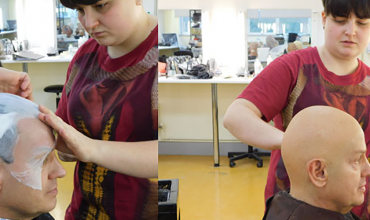 Headed up by industry experts David Horne (PGCE) and Chinyee Chu, House of GlamDolls provides bespoke training for beginners, makeup artists, hairstylists, beauty therapists, bloggers, makeup obsessives and all those who have a love of makeup. 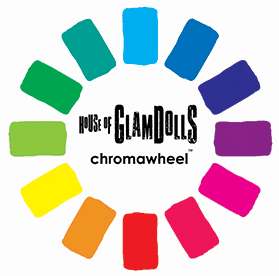 David has just designed a range of makeup artistry products created by House Of GlamDoll’s chromawheel private label service, perfect for both students and professionals, all at £15. Jane Iredale provides mineral cosmetics that give flawless, soft-focus coverage whilst caring for skin. The range has over 300 products that have all been formulated without artifical dyes, colourings or fragrances, making them perfect for even the most sensitive skin. The natural pigments reflect light ot give a ‘HD Ready’, soft-focus effect that makes Jane Iredale a firm favourite among celebrities and make-up artists. 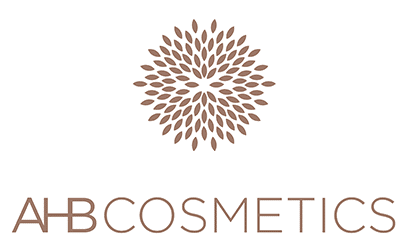 K.B Pro is the Permanent Cosmetics and Microblading training brand developed by industry leader Karen Betts. 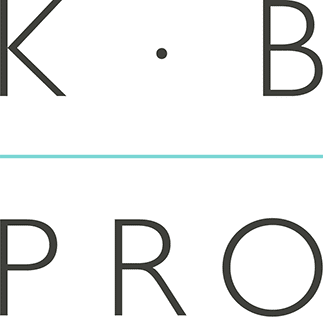 K.B Pro provide the most comprehensive training programme in the business, creating careers not courses. 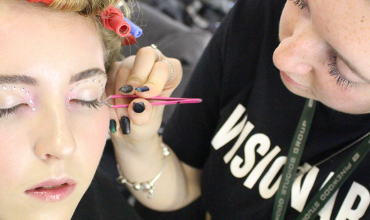 Whether you want to become a brow specialist or open the doors to a wider clientele with eyeliner and lip treatments, all training can be tailored to your needs. Kryolan have supplied the film, theatre and TV industries for over 70 years, making it one of the world’s first professional make-up brands. With an extensive range of over 20,000 high-quality make-up products and accessories in 750 colours, it is clear why Kryolan is still the number 1 choice for many professional make-up artists across the industry.